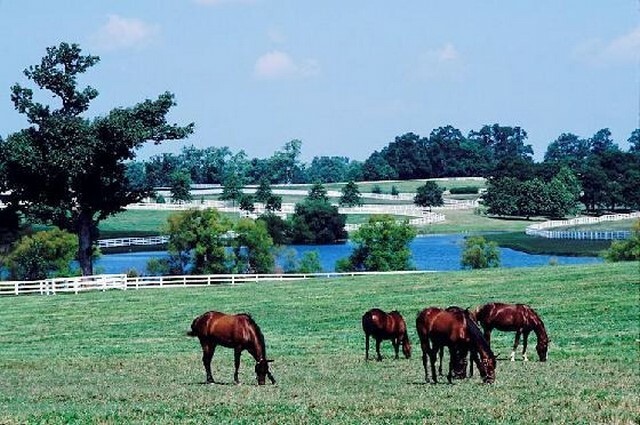 Spectacular horse farms have been part of the Bluegrass Region since it was first settled, and so have horse farm visitors. 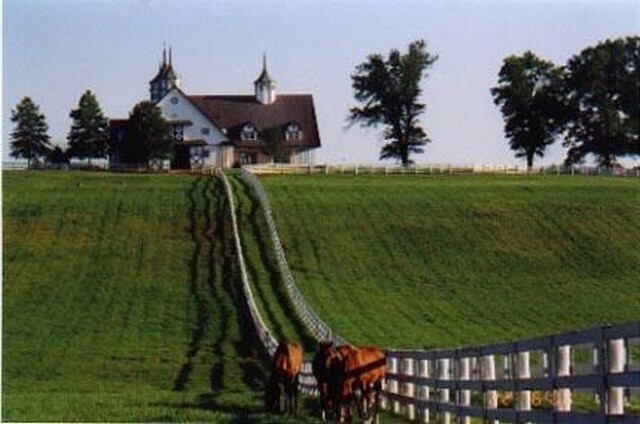 There are about 450 horse farms in the region with about 150 in Lexington/Fayette County. They' re all working farms which means you should never just ' drop by' , but quite a few allow visitors by appointment or through arrangements with professional tour companies. There are really three ways you can go. You can either reserve a seat on a regular guided tour, hire a private guide to conduct a custom tour or call particular farms to ask for an appointment. 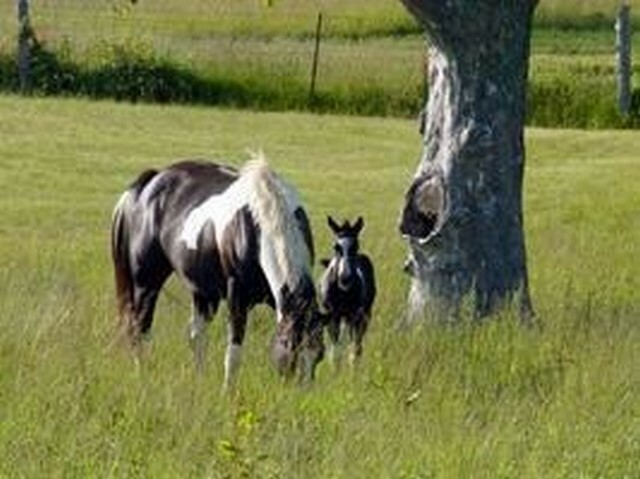 The easiest option here if you are only in town for a short while is ‘A Quick and Easy Overview horse farm tour. If your interest is general and your time limited then taking a regular guided group tour is the way to go. 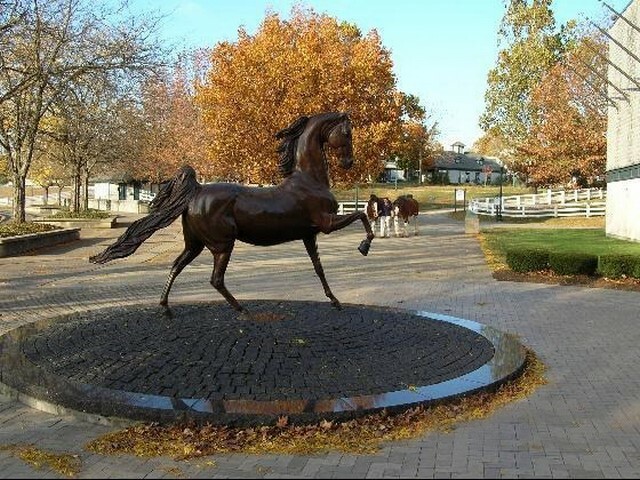 The itinerary is planned by the tour company to offer an overview of Lexington and its horse farms, also many farms only allow visitors when on a tour company’s visit. The tours are around three hours and you are getting on and off a bus so you need to be up to it, although there tours that cater for people with special needs. Although nearly all the tours are offered on a daily most of the year, reservations are still needed. Try to make them as far in advance as possible since tours sell out, especially during peak visitor times. If your plans are flexible and you are only looking for a taste of the area you can normally find something available on the day. One important piece of advice is the local custom when visiting a horse farm. That is it is customary to tip the groom or farm representative who shows you around. This usually around $5 to $10 but will depend upon the time spent with you and any special access they grant. If you are taking a guided or private tour just ask the company if the fee includes tips. We did some checking before we arrived and found out that there were four main tour companies in the area that did these trips on a regular basis. 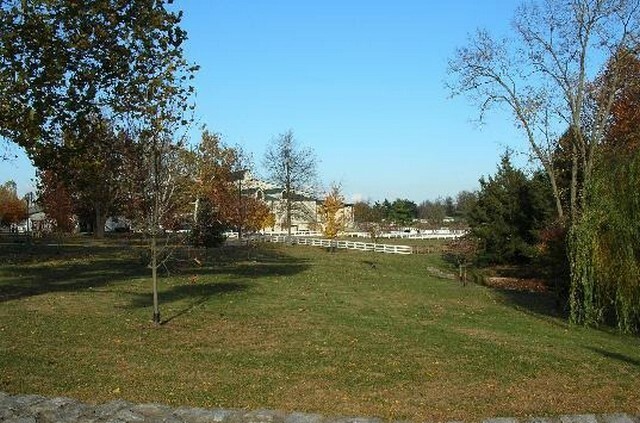 Blue Grass Tours does two tours daily at 9:00 a. m. and 1:30 p. m. year round with a minimum of four guests. 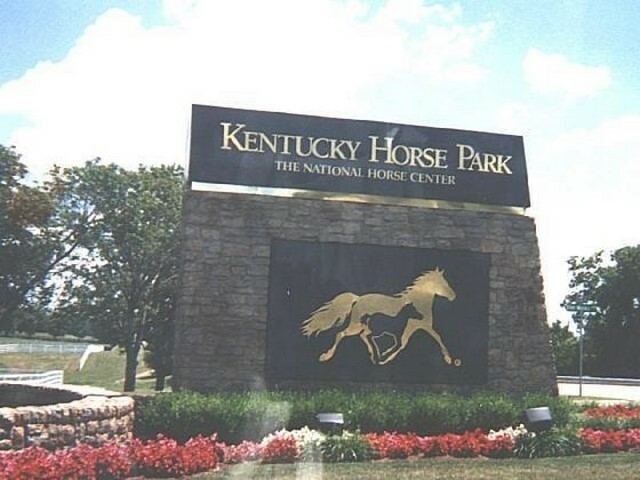 It last about three hours and includes a stop at a local horse farm, Keeneland Race Course, and some other points of interest at a cost of $35 per adult. 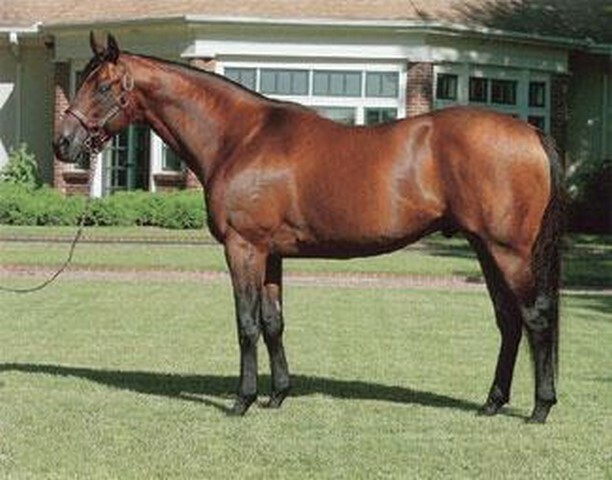 Horse Farm Tours are given daily at 8:15 a. m. and 12:45 p. m. Every tour includes a drive by the big farm of Calumet, two or three other farms to see mares, foals and stallions, plus the Keeneland course. It lasts about three and a half hours at a cost of $35 per adult. 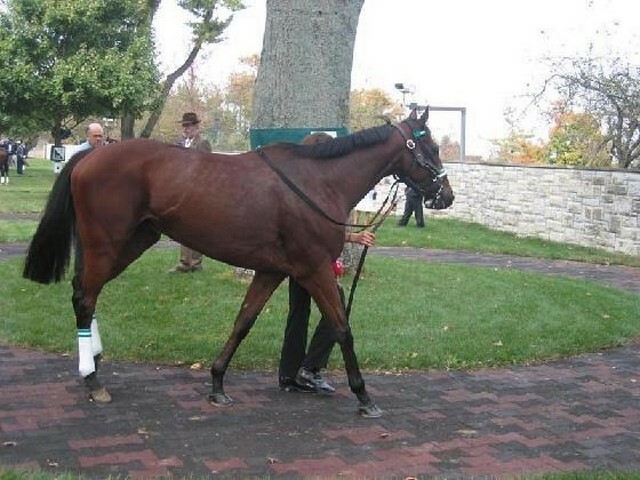 Thoroughbred Heritage Horse Farm Tours offer daily tours at 8:30 a. m. and 12:30 p. m. This is a three plus hour tour and includes a drive by Calumet, a tour of Keeneland Race Track, plus an up close personal encounter with thoroughbreds also at a cost of $35 per adult. 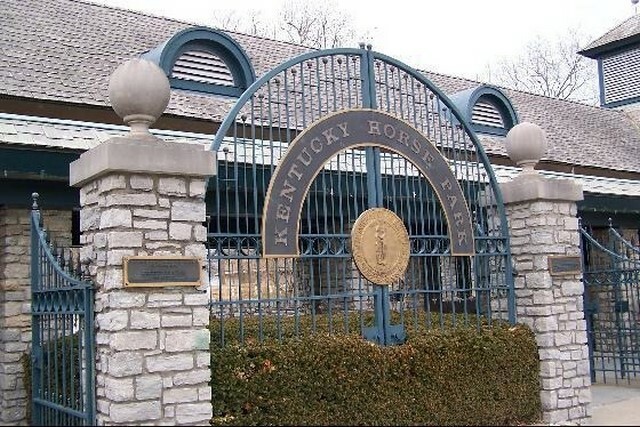 Unique Horse Farm Tours leave from the Kentucky Horse Park, usually three times a day. This tour gives you the behind the scenes look at the people and horses that make this the ' Horse Capital of the World. ' You also visit a new multi-million dollar farm on this two to three hour van tour. Adult fees are $40. Viewed 1931 times since 21 March 2016.